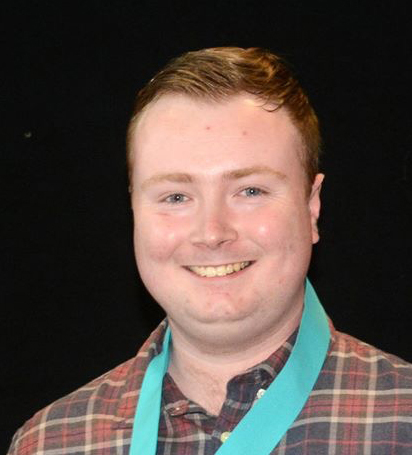 I am 22 years old from Dumfries and recently completed the Access To STEM course at Ayrshire College, Kilmarnock Campus. It was a big commitment to make as I reduced my work hours to fit in alongside my studies and knew that I had to travel each day from Dumfries to Kilmarnock. A year later, it's all complete and I am now ready to move onto Higher Education. I always worked very hard at school, finishing with Intermediate 2 and Highers but never had enough qualifications to progress to University to do BSc Mathematics with Teaching. I decided to take some time out of education to make some money to become more secure financially and decide which route I could take to get to university. I worked in retail for a few years before returning to education. I had always planned to go back to what I wanted to do and I found the SWAP programme which inspired me to get back to studying . I was very excited for my new adventure. I shared my idea of returning to education with family and friends and they were very encouraging and told me to go for it and achieve your dreams. The SWAP programme was a quick, rewarding and exciting year. I met loads of new friends which I will continue to keep in contact with. When I first started the staff were amazing, putting on workshops to introduce the help student services provide during the duration of your course, and throughout the year they had UCAS applications, SAAS presentations and all the resources you needed to make the transition from further to higher education as smooth as possible. The lecturers were very supportive, encouraging and took a great interest into our career goals. I specifically needed an additional unit to meet my Higher English requirements for teaching and my course tutor had that sorted in the first week of my course. I worked with fellow students from both my own class and my additional class to help them achieve their full potential in the mathematics exam, which gave me a great firsthand opportunity to experience what it will be like in my future teaching career. 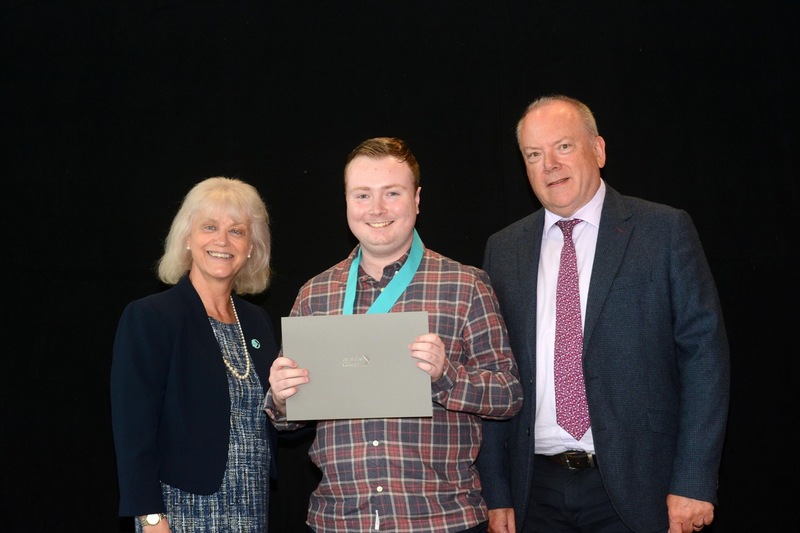 At the end of the year I received a medal and certificate at the annual Excellence Awards for my hard work and commitment over the duration of my course. At the end of your SWAP programme, how did you feel and how had you changed as a person? The end of the SWAP programme was very rewarding due to the level of work required; for example, I had never seen chemistry or physics modules before, so to be able to complete them successfully was an achievement in itself. I would recommend anyone who is considering to do this course in the future to keep on top of their studies at all times. It's amazing how one year can make you feel ready to progress to university and in September I am moving onto doing Mathematics and Professional Education at The University Of Stirling. I am looking forward to the years ahead of me. My course will take four years and, at the end, I will be a fully qualified Secondary School Teacher of Mathematics.